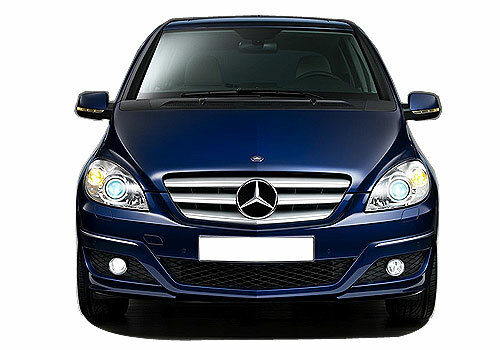 After launching Mercedes Benz B Class in global market in 2005, the German car maker has succeeded in selling out more than 1 million B-Class in global market. The vehicle has succeeded in receiving positive response from customers throughout the world and dominates the MPV segment of cars in global market. In Indian car market the car has been launched in both petrol and diesel variants. The petrol variant is equipped with 1.6 litre petrol engine churning the power of 120 bhp and torque of 200 Nm. On the other side the diesel variant is equipped with 2.2 litre diesel engine developing the power of 107 bhp and torque of 230 Nm. According to Mr. Ola Källenius, Member of the Divisional Board Mercedes-Benz Cars responsible for Marketing & Sales, Mercedes Benz is considered as the perfect combination of sportier look and aggressive driving experience followed by comfort driving. In the words of Mr. Kallenius this has played an important role in strengthening the position of Mercedes Benz B Class in global market. Apart from this it has been also noticed that this car has succeeded in grabbing attention of all segments of buyers from next generation to senior buyers.